Want to know how to Help Prevent Crime in your Home, Neighborhood or Workplace? 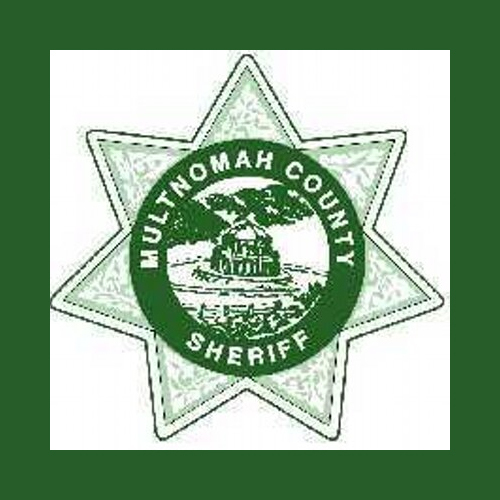 Want to learn about the Training and Expertise of the Multnomah County Sheriff’s Office? Learn all this and more by joining The City of Wood Village and The Multnomah County Sheriff's Office in the 11th Annual Citizen's Police Academy for FREE. Learn details for the 11th Annual Citizen's Police Academy below. This course is informational only, and will not certify you to become a law enforcement or public safety officer.